We can’t say that if you skip checking your bike before the ride, a horrible disaster will come upon you right behind the corner. However, we can definitely recommend making a brief inspection of the following items. What can happen when you neglect to do it and what parts are the most important? One doesn’t have to be a World Cup mechanic to know that brake failure is no joke. With hydraulic brakes, it may happen that an air bubble gets into the tubing, which would make the brake levers accidentally way too loose and non-functional. While not expecting it, the malfunction might extend the braking distance remarkably. The air bubble usually gets into the tubing when you stand the bike upside down, so avoid flipping the bike even during maintenance or transport. Don’t forget to check the brakes each time before you leave. Don’t forget to check the brakes each time before you leave. Luckily, we don’t need to buy fresh batteries in order to replace those that ran out in our bike lights anymore. Usually, we just plug in the USB cable and leave the network do the work. However, the capacity of the rechargeable batteries is still quite limited and so the lights require to be recharged after each ride. Never forget to do this as riding without proper lighting is one of the most common reasons for serious accidents. 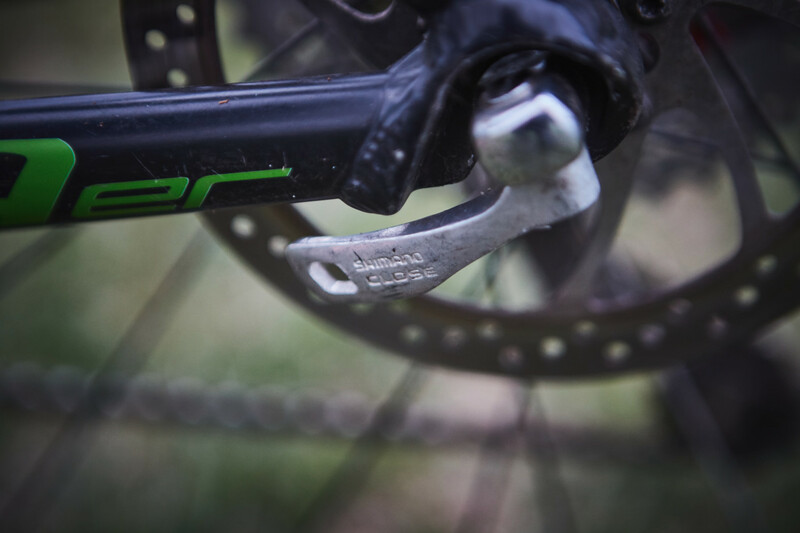 Quick-release levers are easy to open, which makes assembling a bike a piece of cake. While loose lever on a seat post won’t spoil your bike-trip, loose wheels might send you into the emergency room. You should pay attention to the quick-release levers, especially when transporting a bicycle in a car if wheel disassembling was needed. 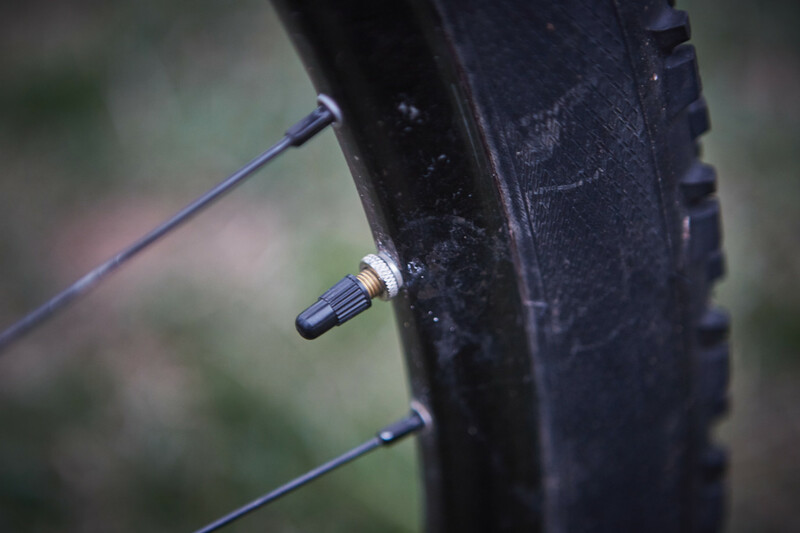 While loose lever on a seat post won’t spoil your bike-trip, loose wheels might send you into the emergency room. Especially in cases of rented or borrowed helmets, make sure there are no cracks in the shell, possibly caused by a previous crash. Once damaged, the helmet would not be able to resist another impact and reliably protect your head if you end up in another fall. Slightly deflated tires are more susceptible to puncture, overinflated tires tend to slip on the wet. In order to avoid both issues, you should properly pump them up to the level shown on the tire sides (or as hard as you are used to). Typically, regular cyclists just need a squeeze check while less advanced ones have no choice but to rely on a pump manometer. Slightly deflated tires are more susceptible to puncture, overinflated tires tend to slip on the wet. It is recommended to check the headset by applying pressure on the handlebar while using a front brake so the front wheel can’t move. A loose headset will probably not be a cause of an accident, however, the component will get worn out quickly and will have to be replaced soon. 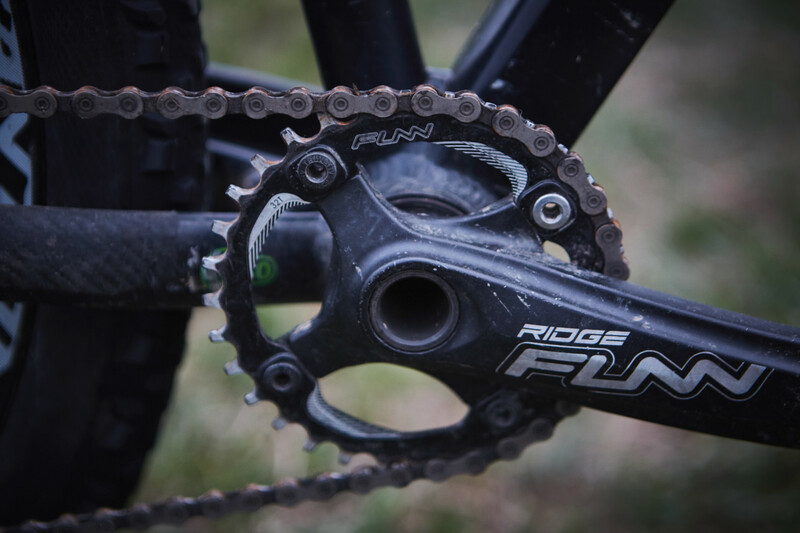 This part is often a source of strange sounds that can drive you crazy while on longer rides. However, this is the worst part of the defect. Since a special key is required to set the bottom bracket, any creaking or squeaking will guide you to the nearest bike shop. Since a special key is required to set the bottom bracket, any creaking or squeaking will guide you to the nearest bike shop. 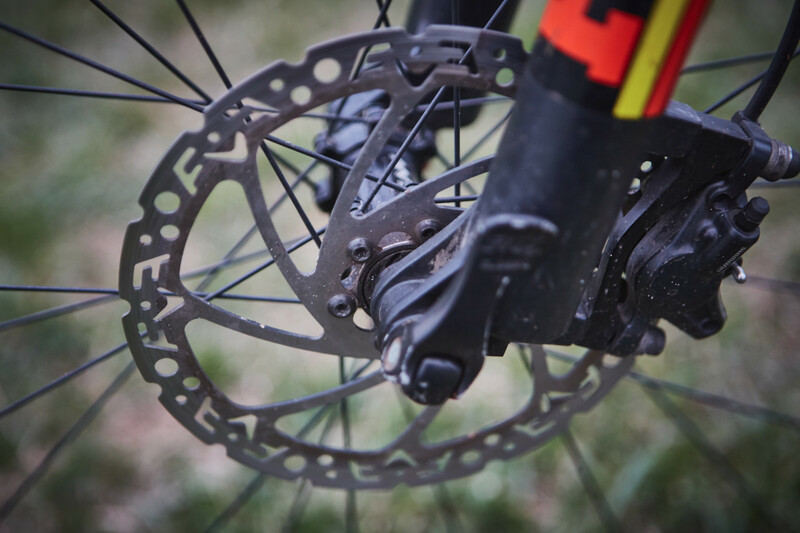 Each chain needs to be changed regularly, not only depending on the mileage but also the driving style. Lifetime is individual and also varies according to the quality. The chain would also break, but it is usually not caused by the age or neglect, but rather by a wrong shifting during a forceful pedalling. Screws in the stem should be occasionally checked in order to avoid loose handlebars. A potentially dangerous situation might appear when the handlebars get broken while riding. However, this kind of failure is usually preceded by microscopic cracks that are not visible with the naked eye. The best recommendation is to buy high-quality components and avoid riding a bicycle that looks like it’s been smuggled back from a scrapyard.